What was it about Aretha Franklin that charmed and mesmerised so many generations? Rev C L Franklin’s daughter drew his radio sermons to and end as a little girl with that voice. 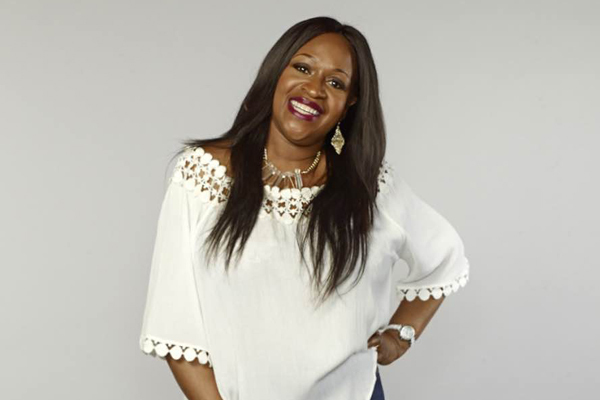 She flew the nest at 18 to seek her passion and purpose and it was in finding that passion the world was blessed with her purpose – her voice. The Queen graced several generations with her mood, her spirit and her voice. 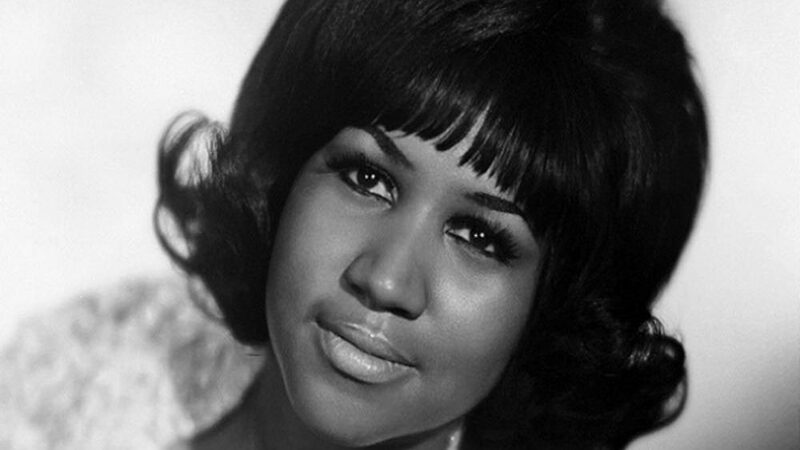 An Aretha song would have played a part at some point in your life regardless of your age. My parents who are now in their 80s and 90s were drawn to Aretha, my babies who are now 17 and 20 were drawn to Aretha, such was her appeal. Whether singing gospel or secular whether acting on screen as she did in Blues Brothers Aretha Franklin put her heart and soul in her craft. 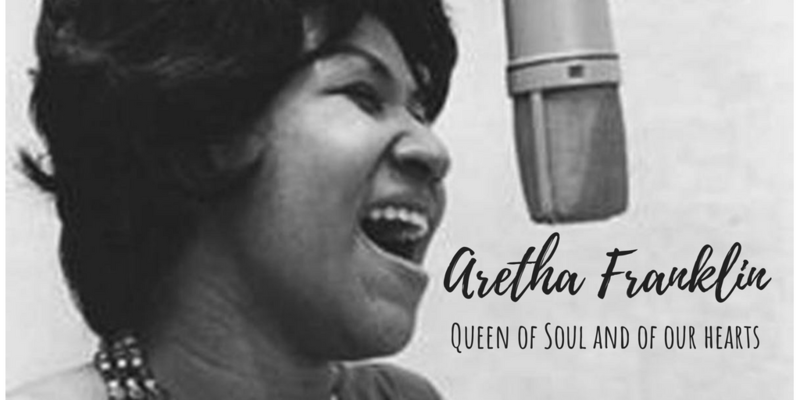 She was on God’s mission and He raised her to global heights – young and mature alike would have heard the name Aretha Franklin. 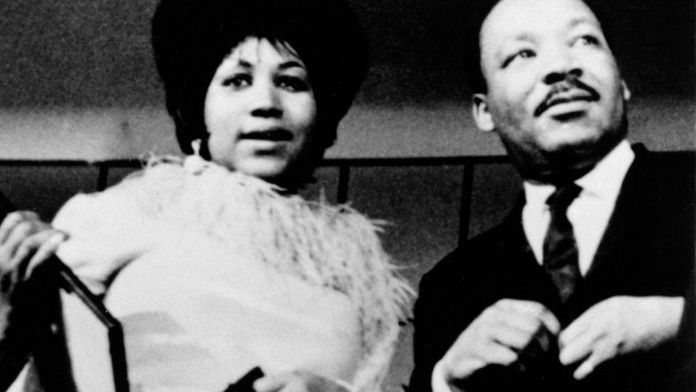 A civil rights activist, who sang at Dr. Martin Luther King’s funeral, she also donated to the Black Panther movement and stood firm not just for Women’s rights but for Black rights as well, and this was translated through the track RESPECT. Aretha was just Aretha and the world has lost a voice and a global musical icon. 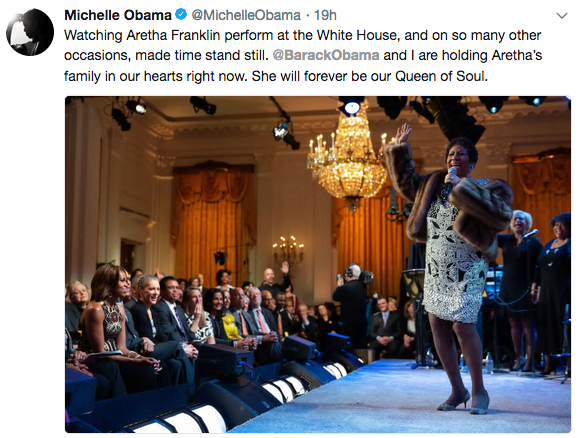 Not many artists could move a President to tears which is what she did during her performance of Natural Woman at the Kennedy Centre Honours Awards in 2016. It wasn’t just her singing, it wasn’t just her presence, it was her movement, it was her passion shining through, it was her spirit beaming on that stage and the performance was completed by Carole King’s facial expressions of appreciation for taking the song she wrote, and passing it on to Aretha who graciously took it straight to the mountain top. I can never never get enough of this performance, and you’ll that at 3’38” sistah Aretha, as they say in the church ‘takes it home’. 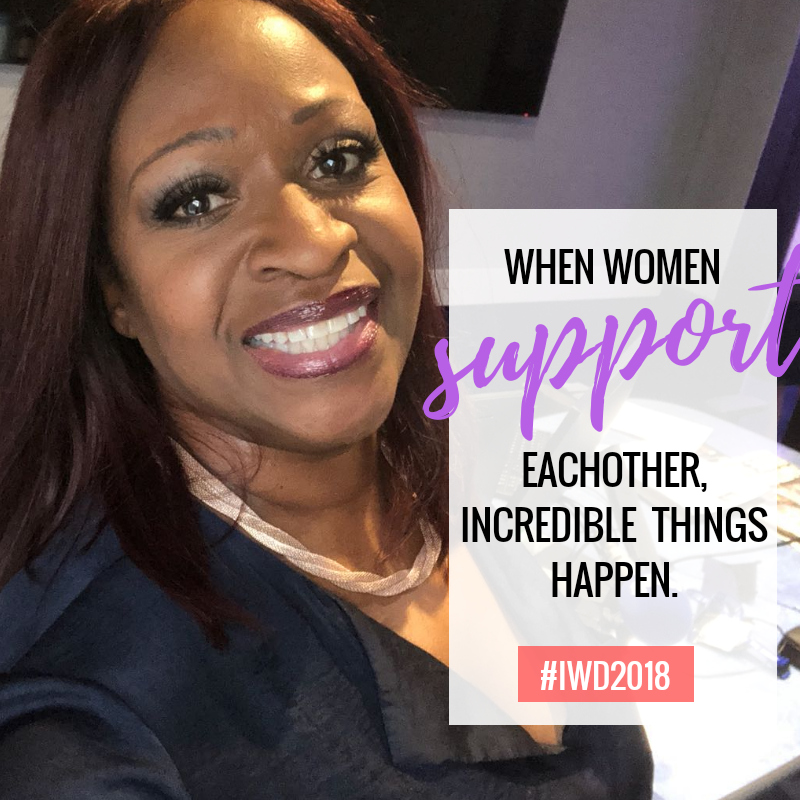 Whether in the church pulpit, whether on the stage singing to a packed arena once that voice kicked in to the musical genre she was delivering you could feel the heat move up through her soul and create the vocal delivery. Precious Lord was one of her father’s favourite gospel tracks, her rendition of Bridge Over Troubled Water gave a new flavour to the Simon and Garfunkel classic as did her recording of Oh Happy Day by the Edwin Hawkins Singers where she duetted with Mavis Staples on the album One Lord, One Faith, One Baptism. As for her on screen presence in the film Blues Brothers, that diner scene took the film to a different height. Great film, hilarious, but how does anything get better after Aretha has made an appearance?? 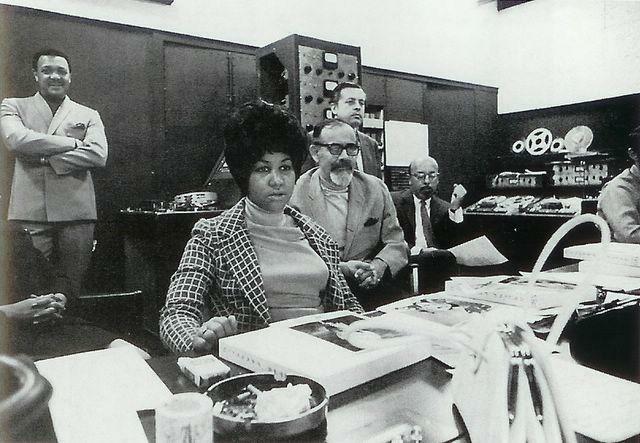 What more can one say about Aretha Louise Franklin? A full biography would never end, so I deliver a few anecdotes that have personally touched me over the years. And some of the Tweets that flooded the timeline and started trending said it all. The voice that moved mountains, the spirit that rocked generations and the soul that created huge waves of love is no longer physically present so we truly thank God that there are recordings we can hold on to and absorb with lasting memories that continue to penetrate the hearts of many many generations. 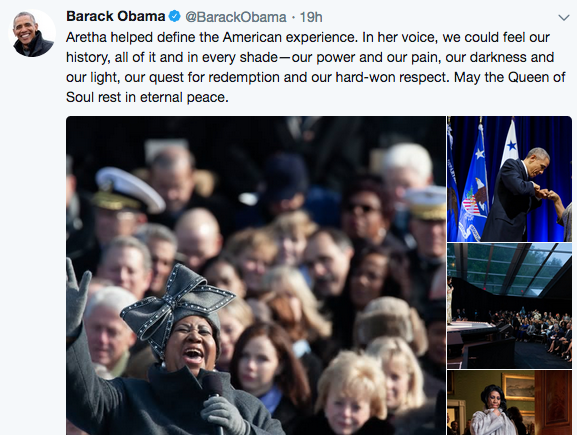 There was and only will be one Aretha Franklin and I do believe that a mighty mould has now been broken, a musical era has come to an end and with all the icons that I’ve had to announce the loss of on the airways especially since 2016, alongside Prince Rogers Nelson, this departure announcement truly rocked my soul.